TRAILER - TILT BED 10,000LB ELEC. 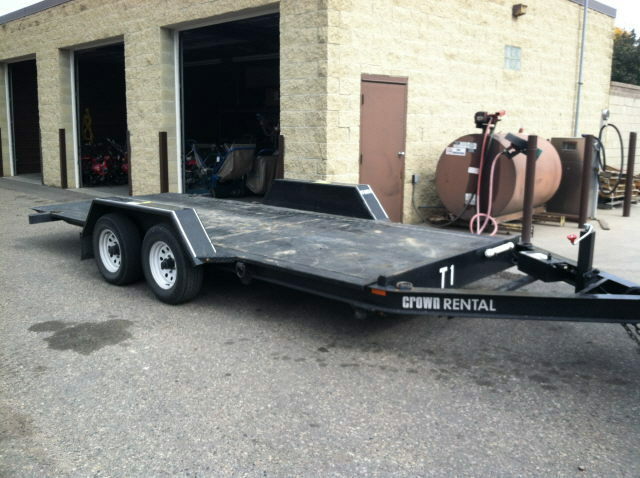 * Please call us with any questions about our trailer tilt bed 10 000lb elec. rentals in Burnsville MN, Rosemount MN, Apple Valley, Minneapolis, St Paul, Twin Cities, South Metro,and Dakota County.